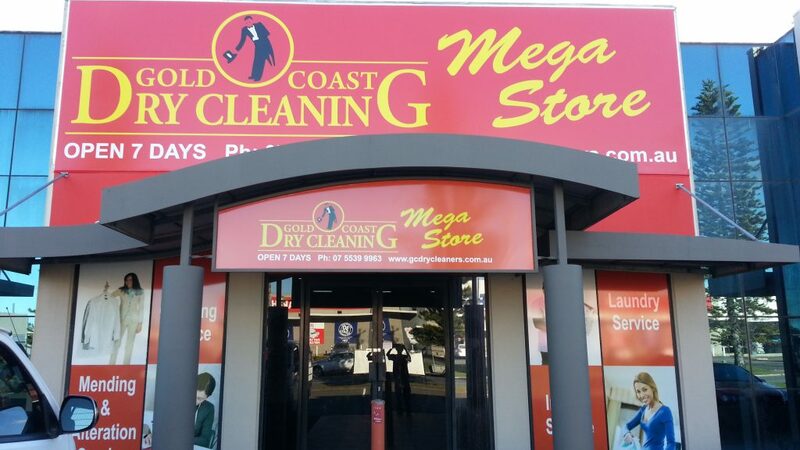 The premier dry cleaners on the Gold Coast. Top quality service. Competitive prices. Domestic and commercial customers. Pick-up and delivery service. Specialising in providing a range of professional services such as washing, drying, ironing, dry cleaning, cleaning of unique items, mending and alterations.